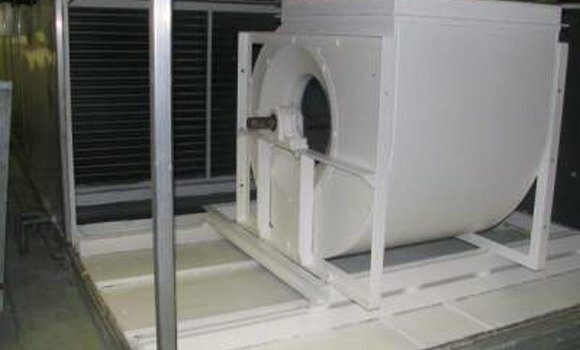 Blygold are experts in renovating air handling units and cooling towers. 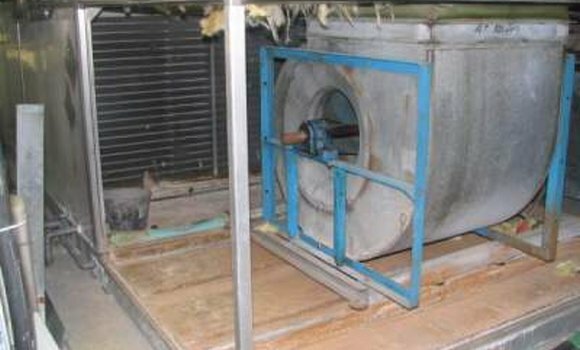 Replacement of these units is very costly and with Blygold it can be avoided. Blygold has developed a specialized refurbishment concept. Refurbishment is significantly lower in cost than replacement. By developing our own products and working methods, Blygold has made a renovating process, which can deliver a custom-made solution to your problem. On site refurbishment requires experienced and well-trained technicians who are able to adapt to local conditions and customer requirements. The Blygold refurbishment program is focused on the upmost quality. Our mission it to get your units back into optimal condition rapidly without breaking the bank. Blygold has a wide range of products and application formulas for the coating of casing, cabinet, flooring and piping. Please contact your local Blygold applicator for more information on the solutions we offer for your requirements.